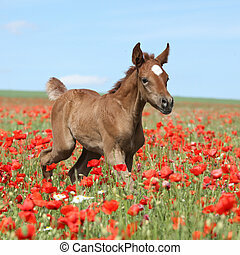 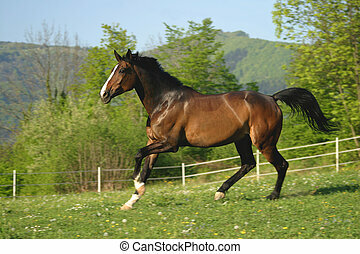 Bay horse gallops in field. 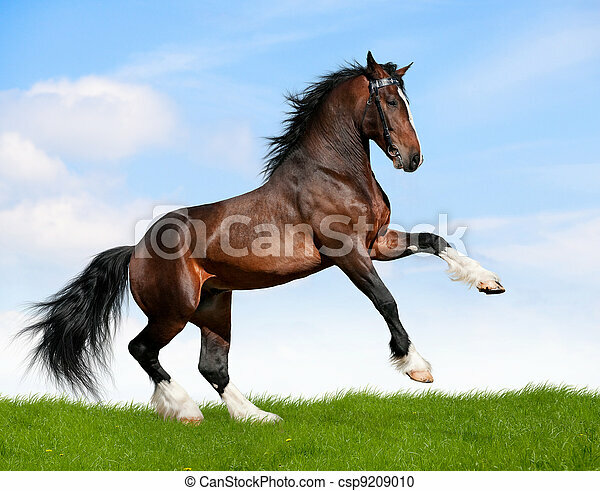 Bay draft horse stallion runs gallop in field at summer. 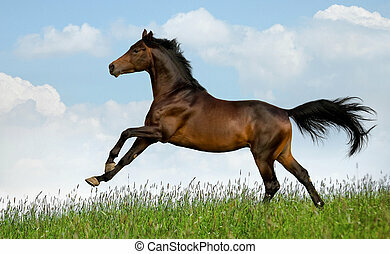 Bay Horse Gallops In Field. 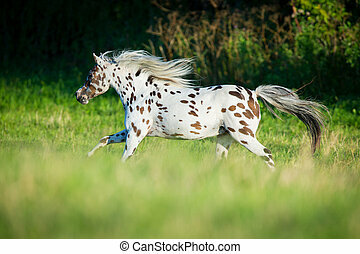 Bay draft horse stallion runs gallop in field at summer. 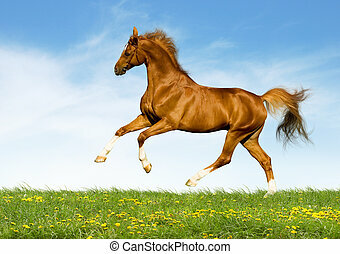 Brown horse running in pasture. 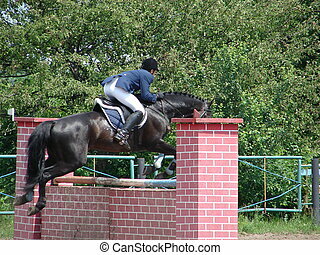 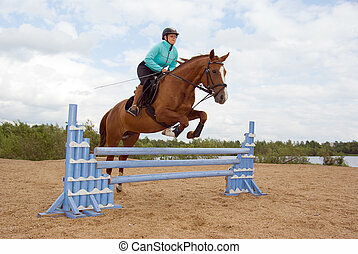 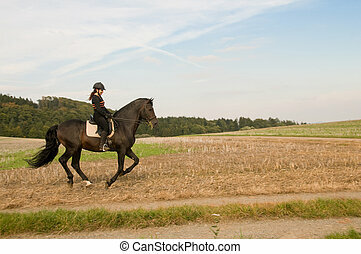 Equestrienne rides on a horse at a gallop. 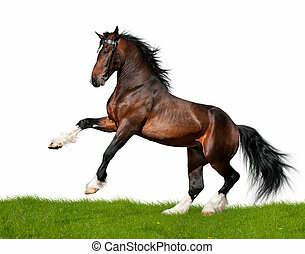 Bay draft horse gallops in field outdoor. 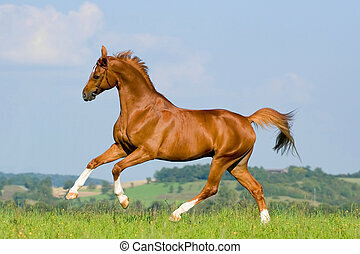 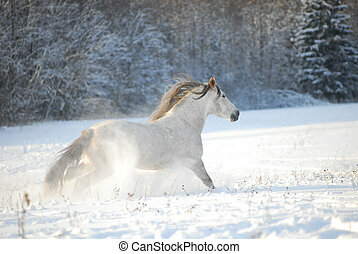 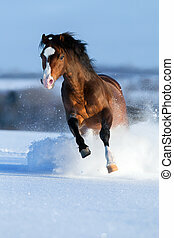 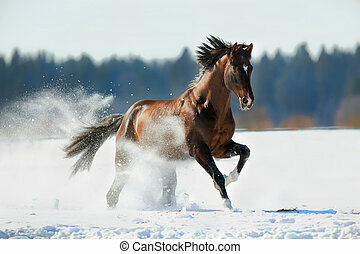 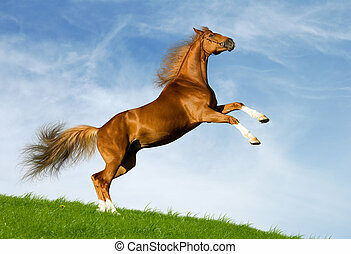 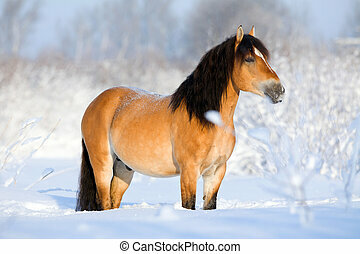 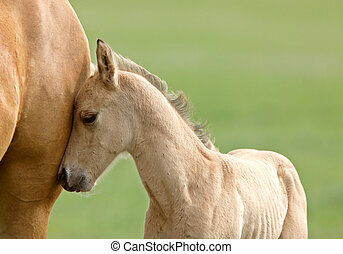 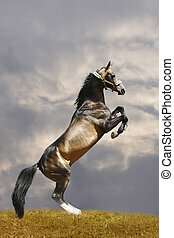 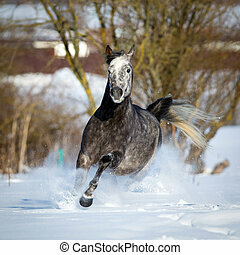 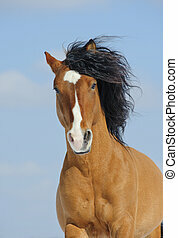 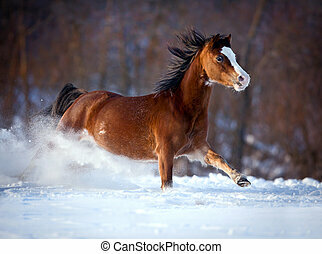 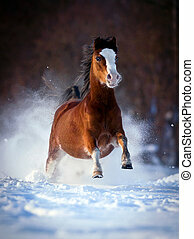 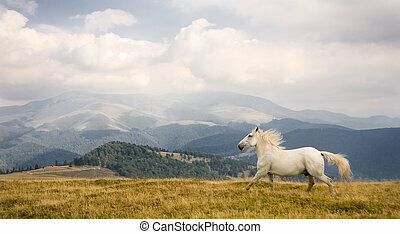 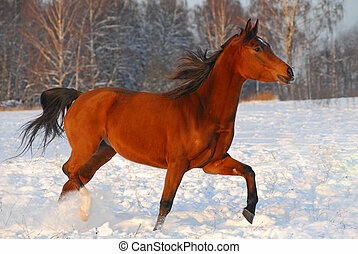 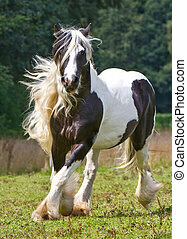 Bay horse runs gallop in field on white background. 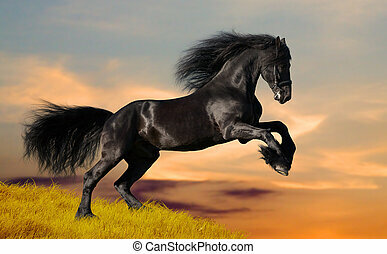 Friesian horse galloping in sunset. 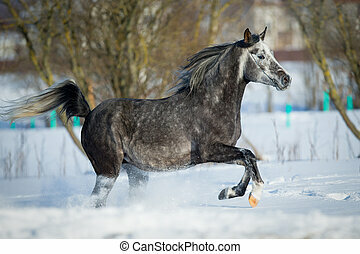 bay stallion gallops in winter background. 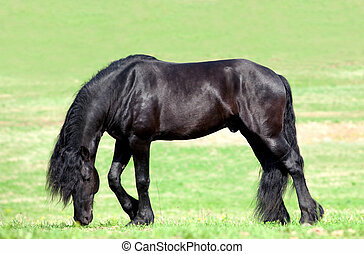 Black Friesian horse walking in field. 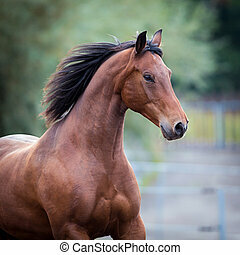 Bay horse portrait closeup. 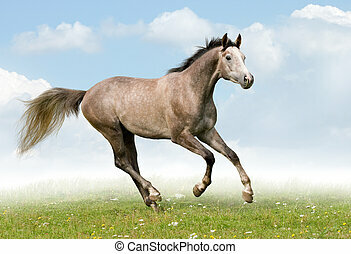 Trakehner horse runs in field. 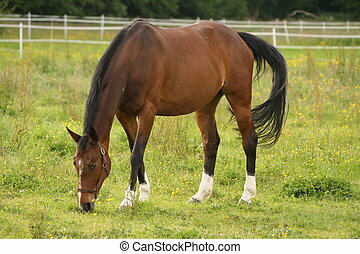 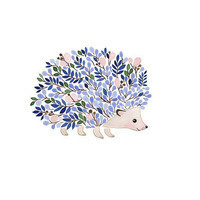 Square photo. Bay Trakehner horse gallops in field at summertime. 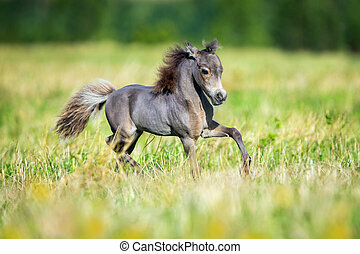 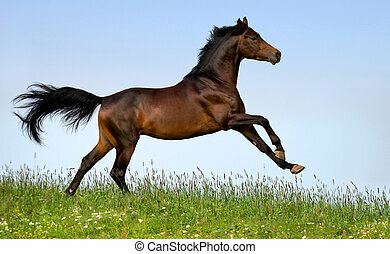 Bay horse running in field outdoor. 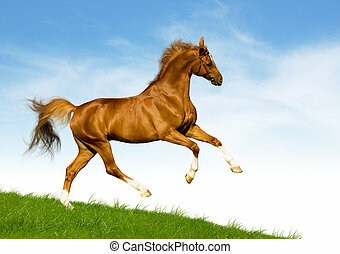 Chestnut horse gallops on a green hill. 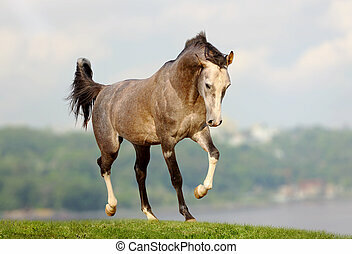 Trakehner gray stallion runs gallop in the meadow at summer. 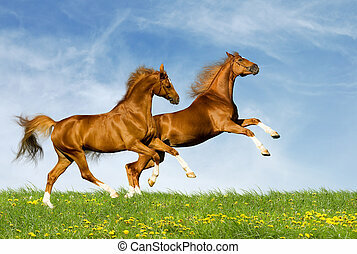 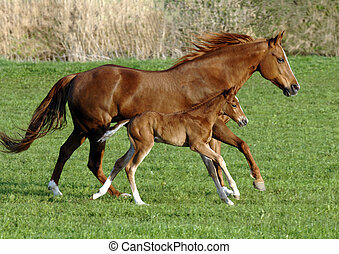 Two chestnut horses gallops on a green field. 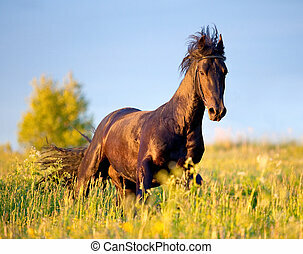 Black Friesian horse gallops at sunset.